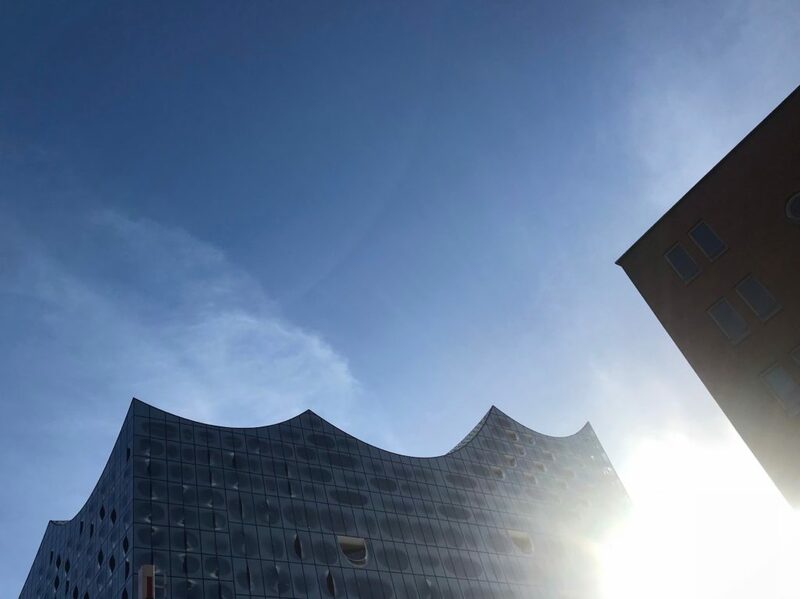 Freshly returned from a week in Europe, perform­ing at the Elbphil­har­monie with the graceful singer Theo Bleck­mann, and teaching compo­si­tion at Engelsholm folk school in Denmark. Theo and I played a whole program of Charles Ives songs. I’ve been playing some of the “hits” (like Tom Sails Away) with Gabe Kahane for years so this was a welcome chance to delve further into the wild variety of the 114 Songs. Like Gabe, Theo sings Ives ampli­fied, which I think does a tremen­dous service to the more harmon­i­cally adven­tur­ous songs. You often hear remarks to the effect that Ives was an outsider avant-gardist who cared little for compo­si­tional tech­nique, or that he simply wrote music to be as loud and disso­nant as possible (occa­sion­ally true). Some perfor­mances of his music in fact sound this way, steam­rolling his incred­i­ble harmonic control. His disso­nances have a sound all their own; listen­ing to the opening of a song like The New River, one couldn’t possibly mistake it for Schön­berg or Stravin­sky. And even in rela­tively conso­nant moments, like Songs My Mother Taught Me or The Housatonic at Stock­bridge, the basic harmony is always flavored by unex­pected pitches and shifting voice leadings, render­ing it somehow more than a mere “tonic”. Sung ampli­fied, with little vibrato and Theo’s inhu­manly accurate pitch, these fine grada­tions of harmony come through much more clearly. I’m also grateful to Theo for pushing me towards brief sojourns outside my nota­tional comfort zone; some of our Ives inter­pre­ta­tions go on sudden impro­visatory tangents, or get inter­rupted by brief atmos­pheric cadenzas. In one, I play back a record­ing of Ives’s original song into the piano using a tiny speaker, and we impro­vise our own version on top. I like to thing he’d approve of this layered approach.